Red Rocks Amphitheater & Visitor’s Center – with beautiful scenery, excellent concerts, and fantastic hiking, rock climbing is permitted as well. Alderfer / Three Sisters Park – great climbing 25 miles west of Lakewood, near Evergreen, with granite domes and boulders. 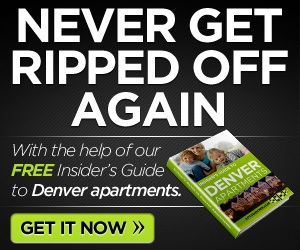 Clear Creek Canyon – something here for everyone, especially climbers. Rockclimbing.com reports over 246 climbing areas here and the area is 100% beautiful. Chatfield State Park – with paved and non-paved trails, this park surrounds Chatfield Lake and provides great hikes for families or those interested in exercise. Not as primitive as other hikes on this list, the trails provide a great basic hiking experience. Plus, it’s only minutes from Highland Ranch. Castlewood Canyon State Park – 20 miles southeast of Highland Ranch, this park has hiking for every skill level and great rock climbing for all with walls up to 60 feet and canyon face climbing. 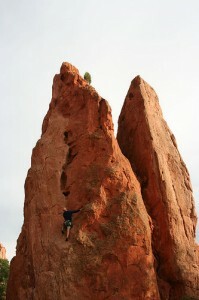 Roxborough State Park – 15 miles southwest of Highland Ranch, Roxborough is a gem of a State Park. Hiking is available and varies from easy to moderate. Rock climbing is not available here, but there are many other activities to take part in. 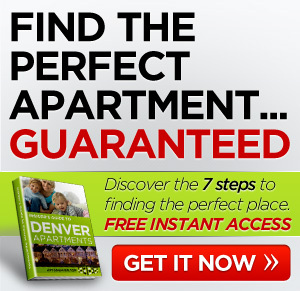 While there are several other communities on the far west and south sides of Denver, apartments may not be available in them; so, consider sticking to this list. What’s most important is that you find a good place in an established community that’s close to both the outdoors and civilization.